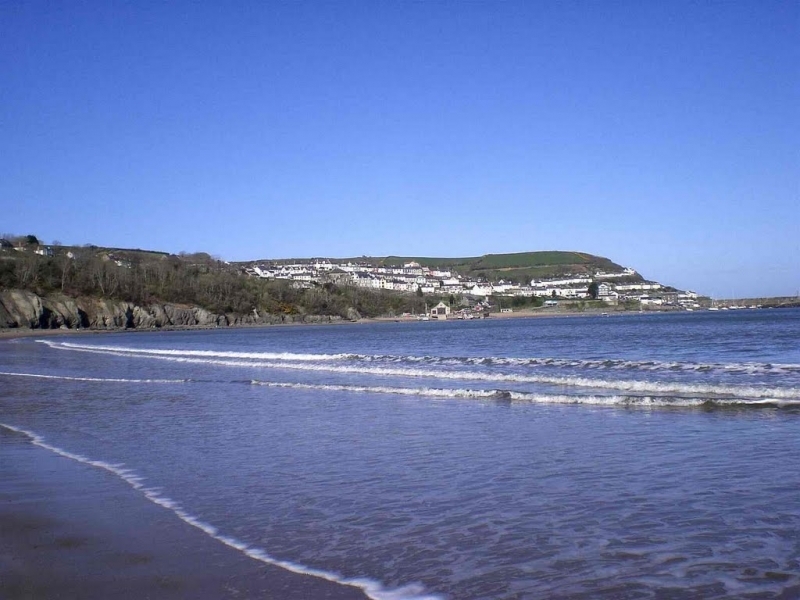 Facing north and located within the waters of Cardigan Bay, Traeth Gwyn is a sandy cove, backed by steep cliffs. 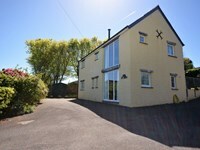 The surrounding landscape is made up of agricultural land, caravan parks and the village of New Quay, less than 1 kilometre away. The coastal waters and coastal belt are designated as the Cardigan Bay Special Area of Conservation and Aberarth Cerreg Wylan Site of Special Scientific Interest, confirming the high conservation status of the area. Traeth Gwyn New Quay Beach is adjacent to the Ceredigion Coast Path and the Wales Coast Path. The tide at Traeth Gwyn New Quay Beach is currently falling. Low tide will be at approximately 7:50 AM, and the next high tide will be at approximately 1:20 PM. Parking is 5 minutes walk from this beach. Visitor information for Traeth Gwyn New Quay Beach, Ceredigion, Wales. Weather, tides, visitor comments, beach facilities, photos, nearest postcode, beach information and nearby accommodation.